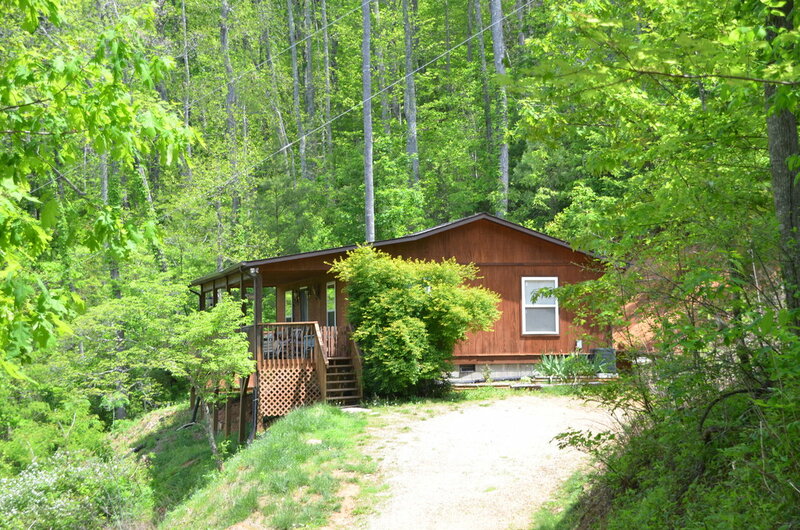 Rivendell Cabins are located just four miles from the town of Franklin, North Carolina, in the foothills of the Great Smoky Mountains. 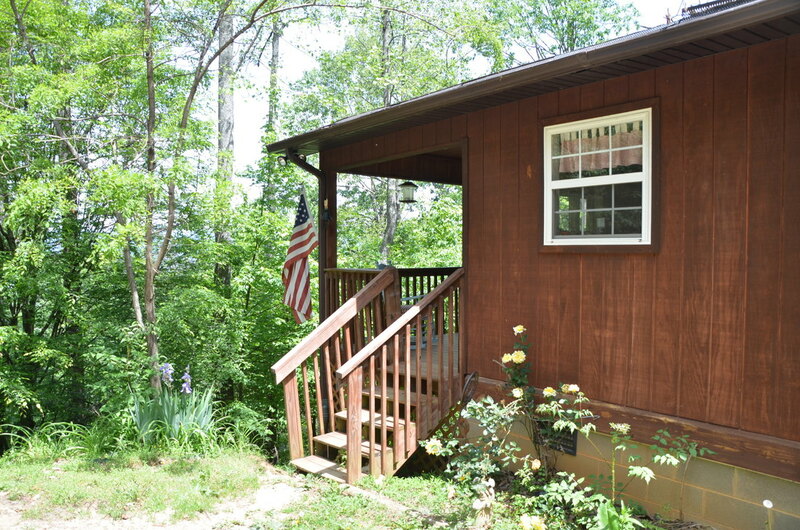 Our vacation rental cabins are fully equipped with all the comforts of home including free WIFI, central heat & a/c, fireplaces, hot tub in Rivendell Cabin, satellite TV, and more. 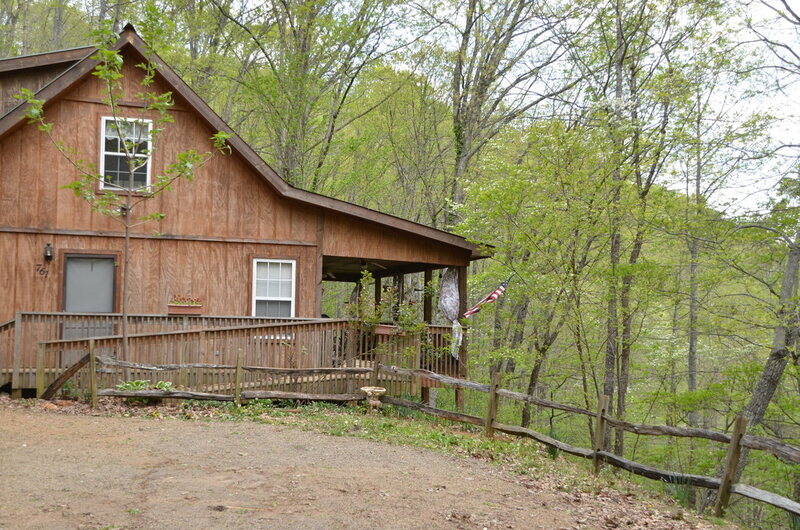 Click on one of our three vacation rentals below to learn more about amenities.